Wanna Build a Cabin? 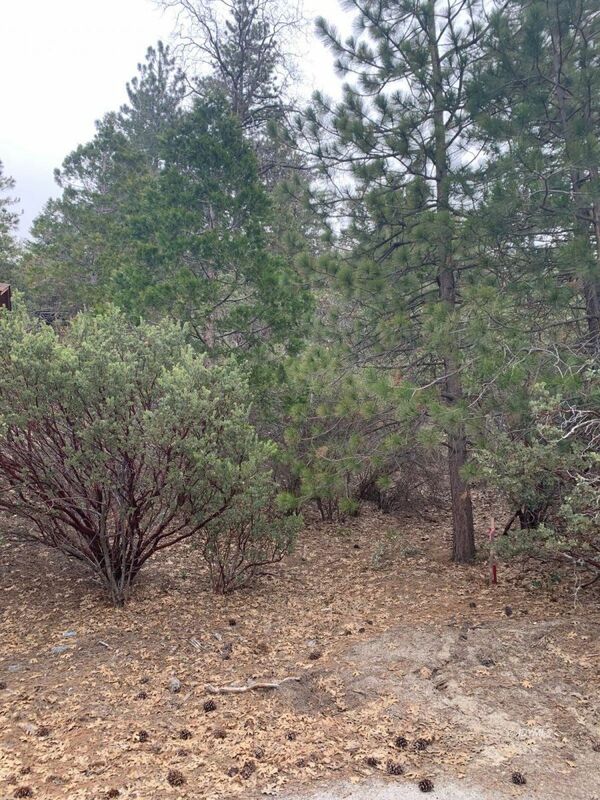 Lot 16 on Round Robin Dr., offers a slight up hill sloping lot. Covered in the natural forest landscape. Recent survey and percolation test available on file, the lot is located just five miles east of Idyllwild in the secluded area of Alandale. There are already a few full time homes built in this quiet area of the San Jacinto Mountains. The road is paved and maintained by the county. The lot is in close proximity to the Alandale Fire Station, StoneCreek Campground, Fern Basin, Campground, Marion Mountain Campground, Marion Mountain Trail, Seven Pines Trail and Black Mountain Trail. Owner financing is available. Ready to build your perfect cabin!